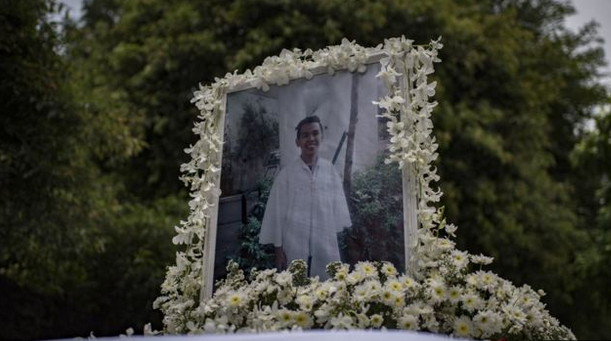 Three Philippine cops have been discovered blameworthy of the prominent homicide of a teanager, the first such conviction since President Rodrigo Duterte's "war on drugs" started. 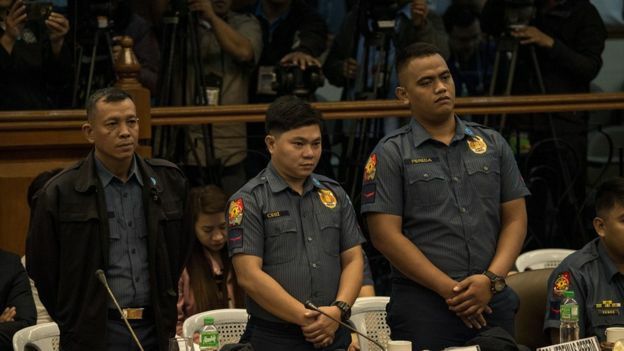 A court condemned them to up to 40 years in jail each for the murdering of 17-year-old Kian Delos Santos in 2017. President Duterte has been criticised by human rights groups for what is seen as sanctioning the extrajudicial killings and promising to pardon police officers convicted for "drug war" killings. "A shoot first, think later attitude can never be countenanced in a civilised society," said Thursday's ruling by Judge Roldolfo Azucena. "Never has homicide or murder been a function of law enforcement. The public peace is never predicated on the cost of human life," he added.